The AWS Storage Gateway is a service connecting an on-premises software appliance with cloud-based storage. Once the AWS Storage Gateway’s software appliance is installed on a local host, you can mount Storage Gateway volumes to your on-premises application servers as iSCSI devices, enabling a wide variety of systems and applications to make use of them. 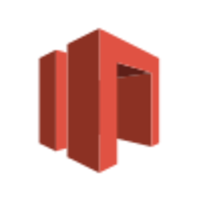 Data written to these volumes is maintained on your on-premises storage hardware while being asynchronously backed up to AWS, where it is stored in Amazon Glacier or in Amazon S3 in the form of Amazon EBS snapshots. Snapshots are encrypted to make sure that customers do not have to worry about encrypting sensitive data themselves. When customers need to retrieve data, they can restore snapshots locally, or create Amazon EBS volumes from snapshots for use with applications running in Amazon EC2. It provides low-latency performance by maintaining frequently accessed data on-premises while securely storing all of your data encrypted. dweet.io is simple publishing and subscribing for machines, sensors, devices, robots, and gadgets (we just call them things). We call published messages ‘dweets’. 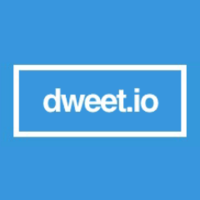 It’s helpful to think of dweet.io as a Twitter for things, in fact. It's machine-to-machine (M2M) for the Internet Of Things (IOT) the way it was meant to be. Why do developers choose AWS Storage Gateway? Why do you like AWS Storage Gateway? Why do developers choose dweet.io? Why do you like dweet.io? What are the cons of using AWS Storage Gateway? Downsides of AWS Storage Gateway? What are the cons of using dweet.io? How much does AWS Storage Gateway cost? How much does dweet.io cost? What companies use AWS Storage Gateway? 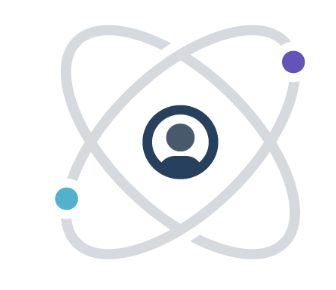 What is an alternative to AWS Storage Gateway and dweet.io?